Is Your Single Customer View as Good as it Could be? 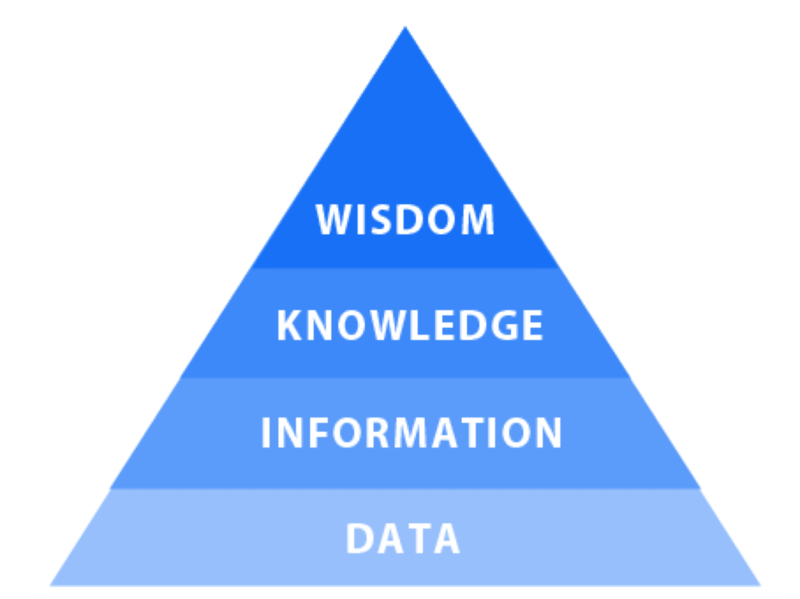 Home > DQ Global Blog > Data Management > Is Your Single Customer View as Good as it Could be? We all enjoy walking into our local, being greeted on first-name terms, drink poured and favourite snack at the ready – it’s this level of personal service which keeps us coming back; week in, week out. It may sound somewhat bucolic, achievable only in the realms of village surrounds. But what if you could translate such intimacy into a business-wide practice? Leveraging everything you’ve gleaned from previous interactions to recreate a memorable experience at every juncture? It would have no end of positive impact on your online reviews; your customer lifetime value; your occupancy rates. In essence, this is what the single customer view is all about – allowing personalisation to take hold, no matter the scale of your organisation. Businesses are missing out on a goldmine if they fail to collect comprehensive information on their customers. Knowing just first name, last name; an address; an email – it severely limits the scope for remarkable customer experiences. Whereas if you collect information on special requests, food and dietary preferences, mini-bar habits, or a preferred newspaper, you quickly become an essential feature in every outing, rather than just a last-minute decision based purely on price. Research goes so far as to suggest travellers prefer to stay somewhere the operator knows them. With almost half of those aged 55 or older, actively seeking out establishments where they know they will be welcomed with a personal greeting – and hopefully, their tipple sitting on the bar. It’s this level of unique insight that keeps customers loyal to a brand, to a chain, to a particular destination. However, it’s not purely a win for the customer. In recording the preferences of everyone who walks through the door, businesses can upsell and cross-sell with benefits they know the customer will appreciate. Not only does a thorough single customer view enable hyper-personalisation during a hotel stay, it also helps establishments target the most profitable customers: say, those who enjoy a round of golf, a trip to the spa, or dining in the on-site restaurant. The hospitality industry relies on deals, discounts and packages throughout the year. Yet, such offerings will only strike a note with a segment of their audience. By diving into data on trip types, time of year, even room preferences – hotels can target subsections with specific offers. Better yet, for businesses operating in multiple geographies or with a selection of facilities, the in-depth customer knowledge can either help encourage repeat stays in different locations; or diversify the type of visits. In an age where data abounds with businesses struggling to make sense of the noise, how does one create a single point of truth? Thankfully, there are applications to help. They sift through and analyse the reams of information. Then offer detailed insights based on previous customer behaviours, helping refine the retention strategies of wide-scale operations. It’s a matter of finding the right technology, which allows you to achieve your specific aims. In the hotel industry, for example, operators might want to review details such as customer feedback to room rates, perceived quality of service, how long they stayed – then pinpoint which guests are most likely to return, investing spend to encourage a repeat visit. Alternatively, they may wish to personalise their service by offering the extra pillow, the particular brand of coffee for breakfast, that vintage wine for dinner – so that when the customer returns, everything is as she remembered. Resulting in seamless, personal service, while the hotel collects a new batch of information. Consistency – Customers expect the same level of service no matter where they engage with a brand; whether online, on the phone, or in-person, relevance and personalisation is the norm. Responsiveness – It’s not easy to identify the flaws in one’s own service; when you have a wealth of data at your fingertips, optimisation becomes simpler. If multiple guests are requesting express check-ins, late checkouts, or otherwise; it may be time to review the process and offer an alternative which is in line with repeated customer preferences. Forward-thinking – SCV’s help employees improve the here-and-now, but they can also provide executive insight into evolving consumer behaviour. Change happens slowly in real-time but shifts in customer preferences jump out in the data. So, analytics can be a guiding light in strategic planning. Experiential – The small things count: a list of movie times for the cinema enthusiast, express check-out for the businesswoman, the best sushi bars for the gastronome. 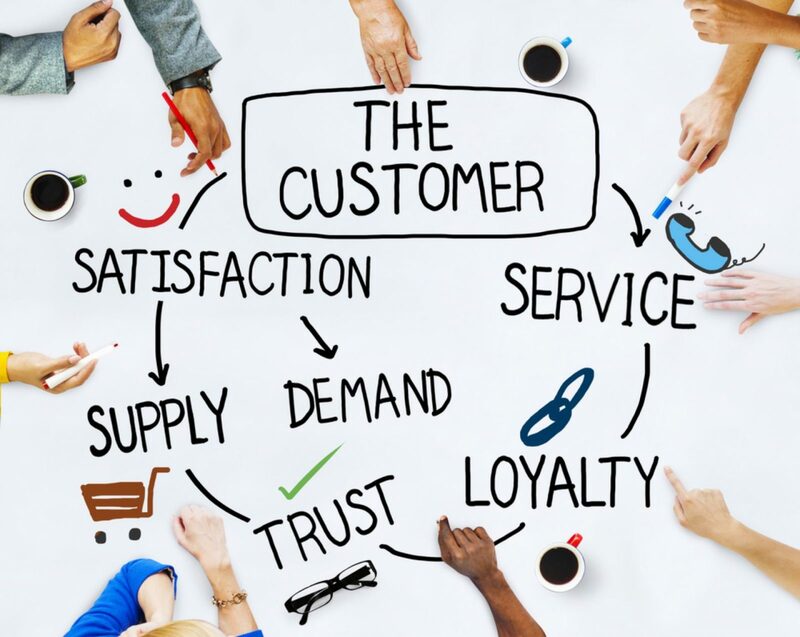 Those who win repeat business do so by going the extra mile, and there’s no better secret to superlative customer service than the 360-degree single customer view.